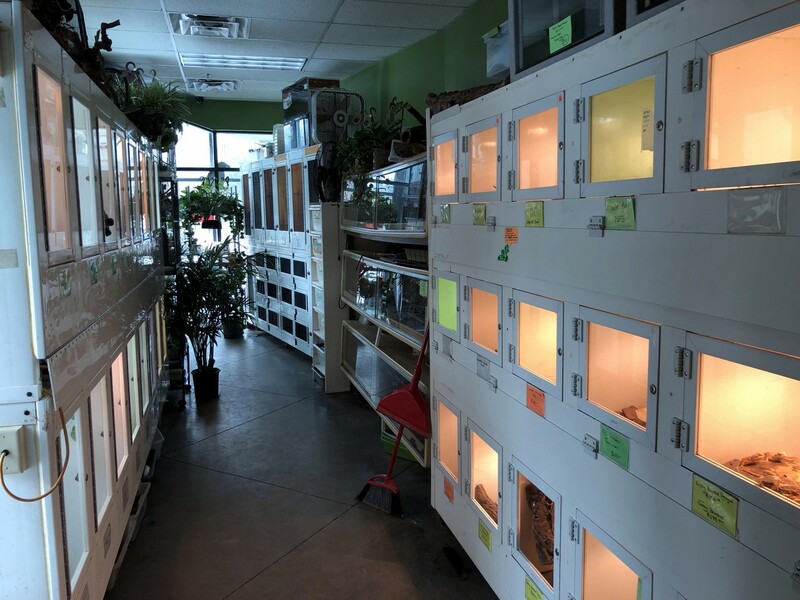 Store of the Month – April 2019 | Zoo Med Laboratories, Inc. 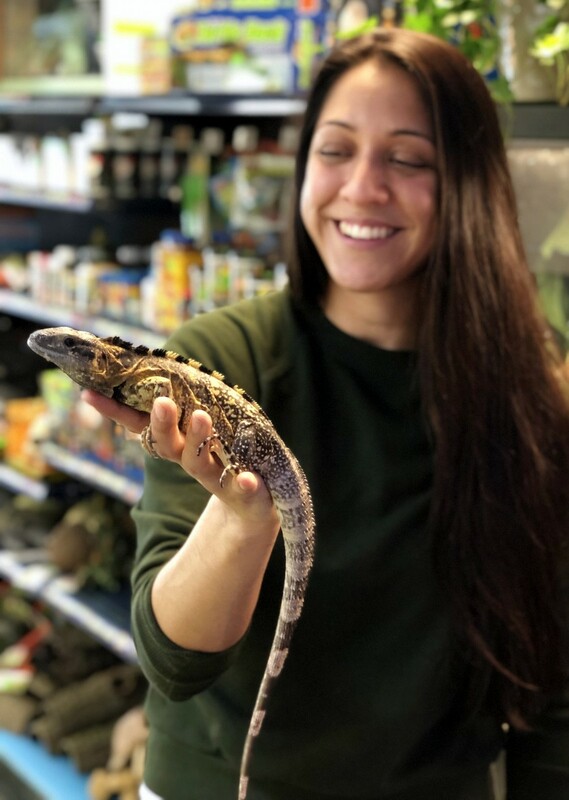 Zoo Creatures/New England Reptile (NERD) began the same way that many reptile shops did: a hobbyist maintaining a collection of animals that eventually paid for themselves, allowing that hobbyist to pursue a variety of species & expand his collection. 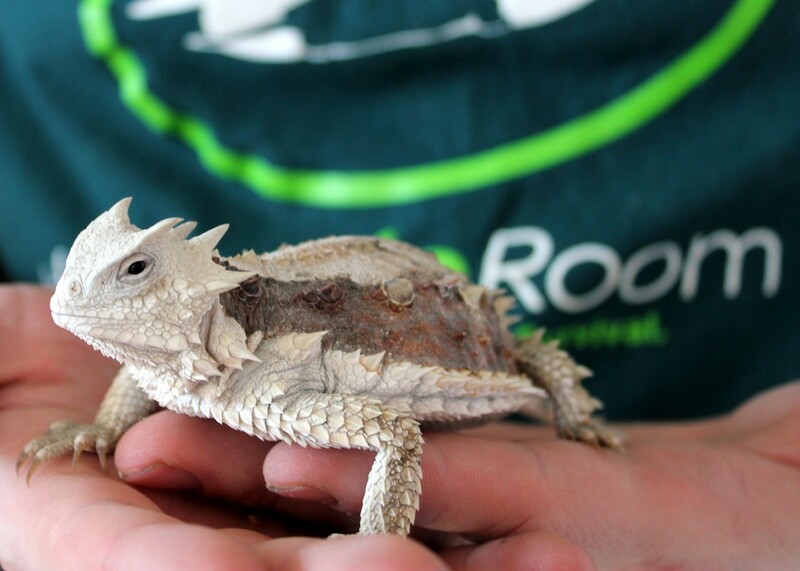 In this case “that hobbyist” was Kevin McCurley, a herp enthusiast since early childhood. 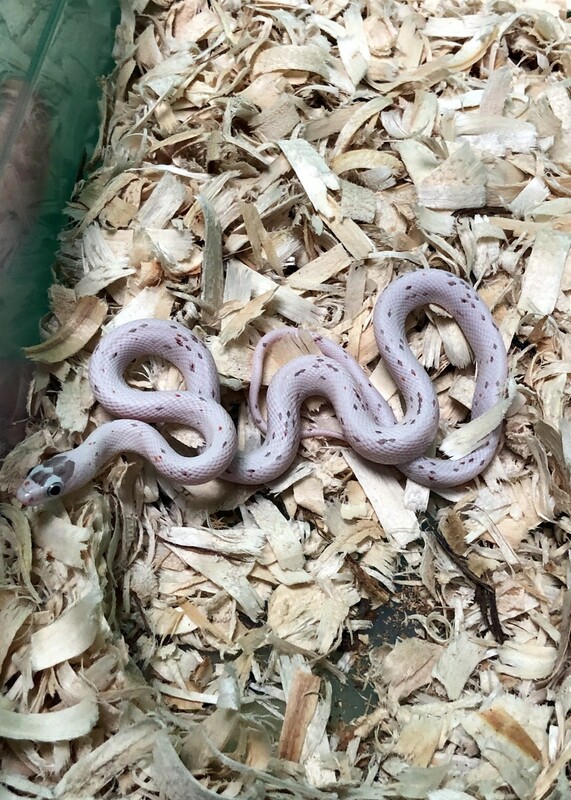 His breeding efforts initially focused on Colubrid Snakes, and over the course of time the collection grew along with an interest in pythons, particularly Reticulated and Ball Pythons that fewer keepers were working with at the time. 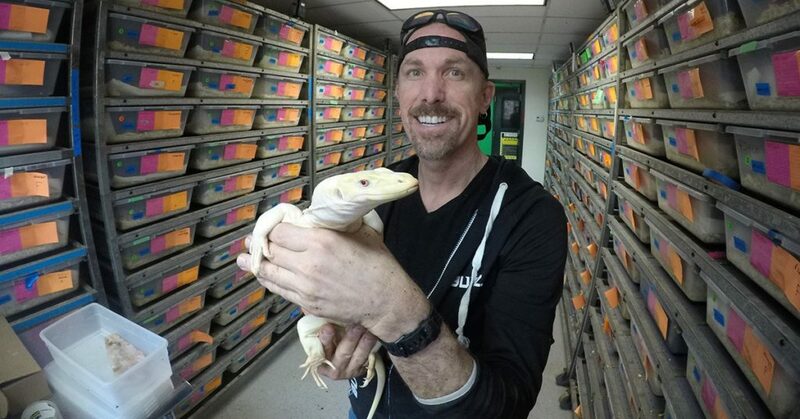 During the past ten years, that focus on Retics and Ball Pythons has brought myriad color morphs and combinations to the NERD collection, many of which were first bred at this facility. 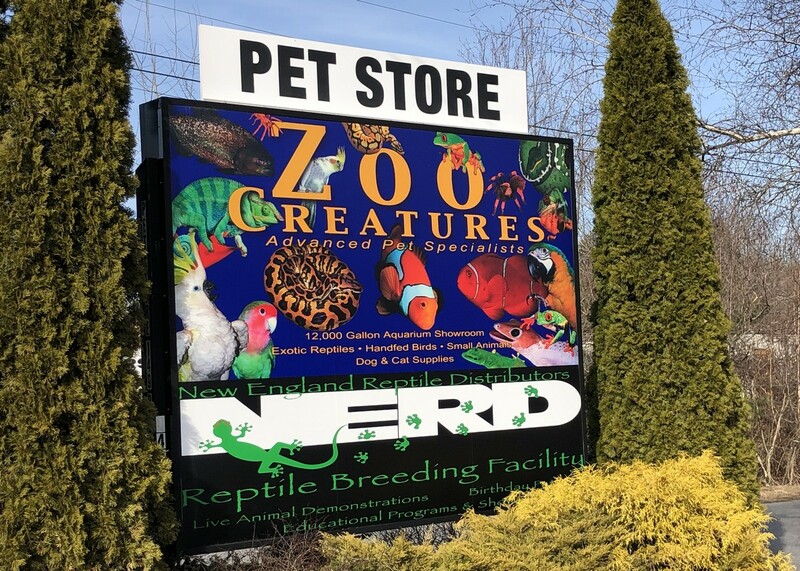 Today, Zoo Creatures has expanded to an 8,000-square-foot retail center in Plaistow, New Hampshire along with the breeding center NERD, which is located above the store. 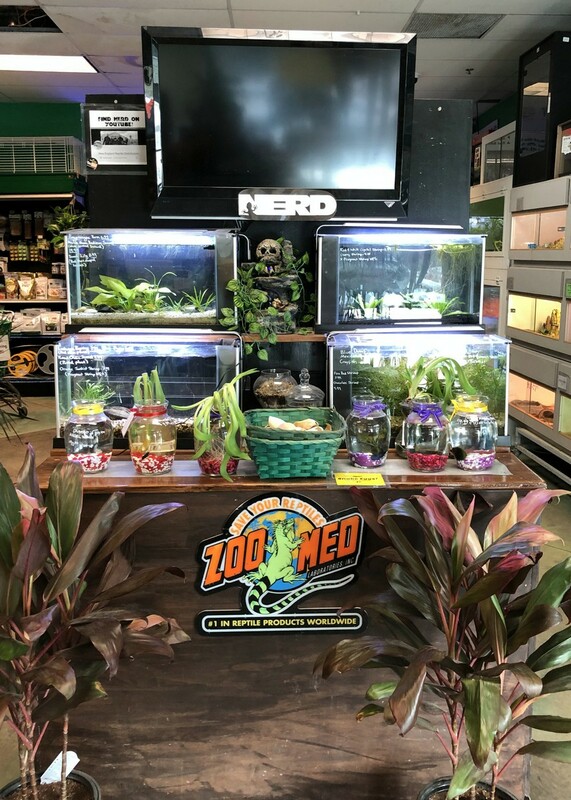 While Ball Python, Reticulated Python, and Water Monitor morphs remain a primary focus, the NERD collection also boasts a fine selection, arboreal boids, Burmese and Blood Pythons, Boa Constrictors, Rock Iguanas, Tokay Geckos, and chameleons. 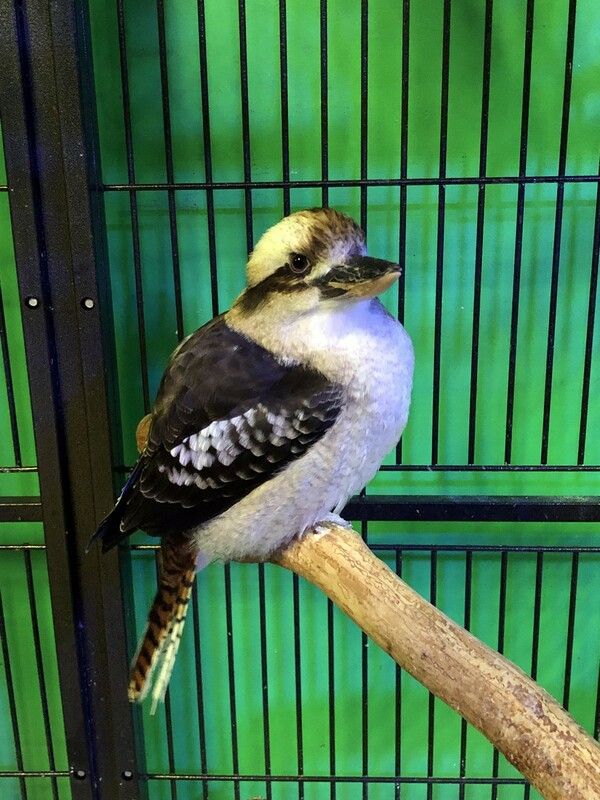 For the past two decades, the name Zoo Creatures/NERD has become synonymous with quality animals and expert care. 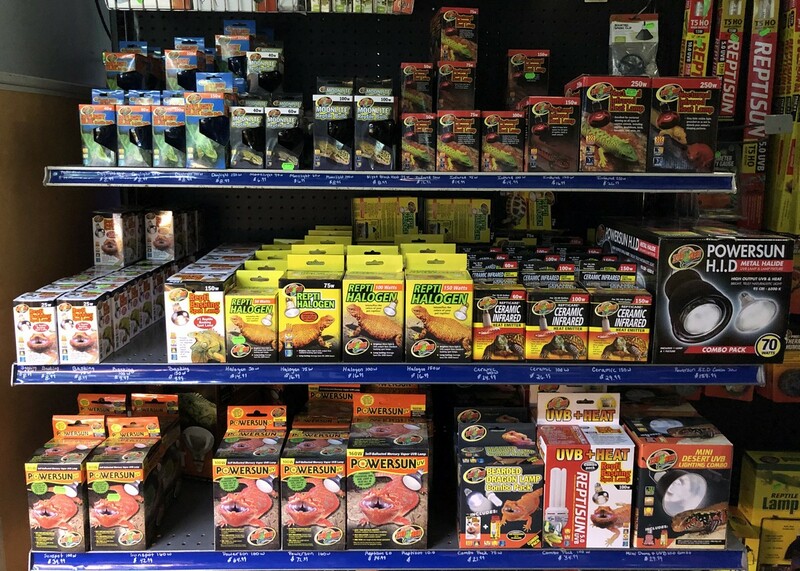 They realize there are a lot of choices in the herp industry today and strive to provide their customers with nothing but the best. Zoo Creatures/NERD currently maintains a full-time staff of animal care specialists assigned to specific areas in the collection which best suit their herpetocultural skills, thus neither keepers nor resources are spread too thin when it comes to ensuring that each animal receives all the care it deserves, from the normal Ball Pythons in the baby rooms to the calico Retics and albino Water Monitors in their walk-in enclosures. 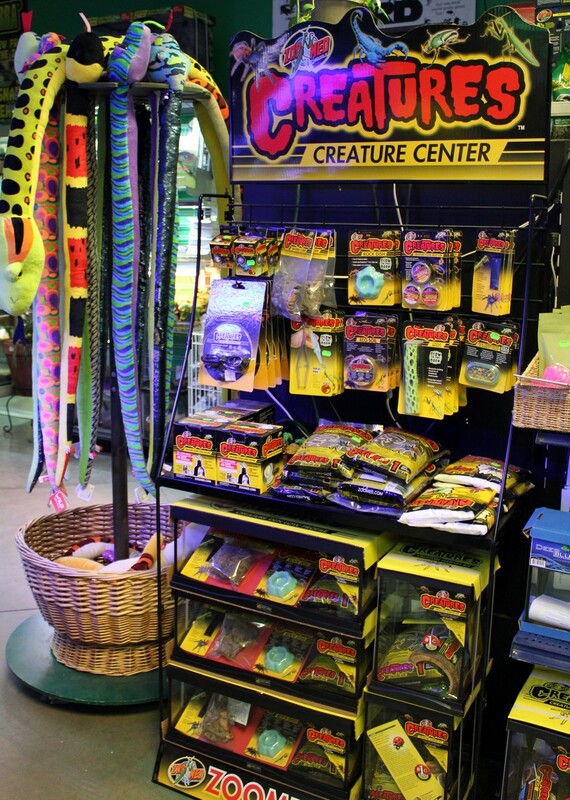 One of their goals is public education to promotes awareness and conservation of habitat and various species. In their local community, they provide educational lectures to schools, scout groups, churches, and universities. Education and up-close-and-personal encounters are the biggest icebreakers in changing people’s perspective on the natural world. 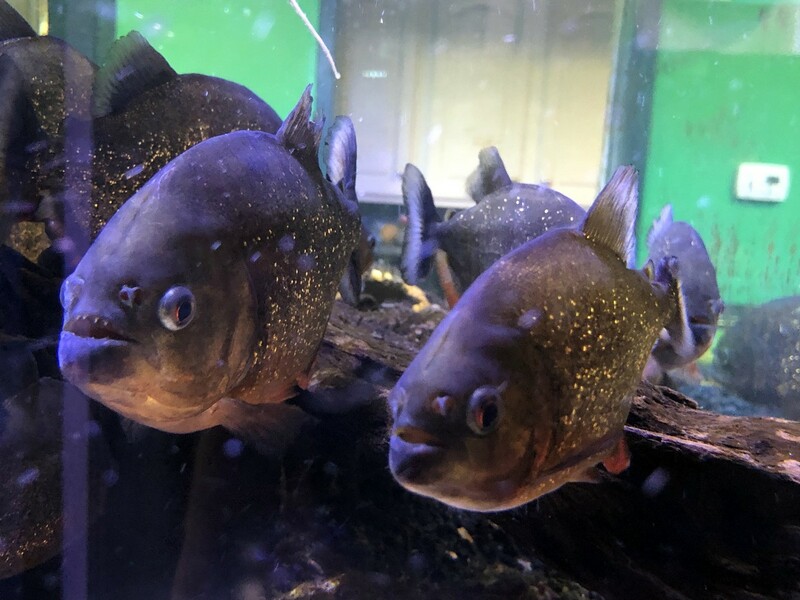 Zoo Creatures/NERD’s educational lectures and animal encounters have allowed many to come face-to-face with animals they might otherwise not have the opportunity to see in person. 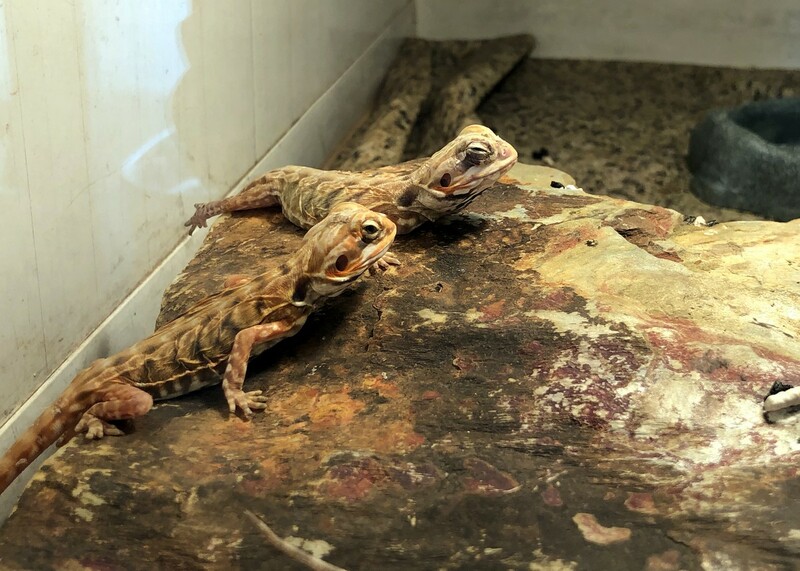 When it comes to the herp trade, their philosophy is simple. 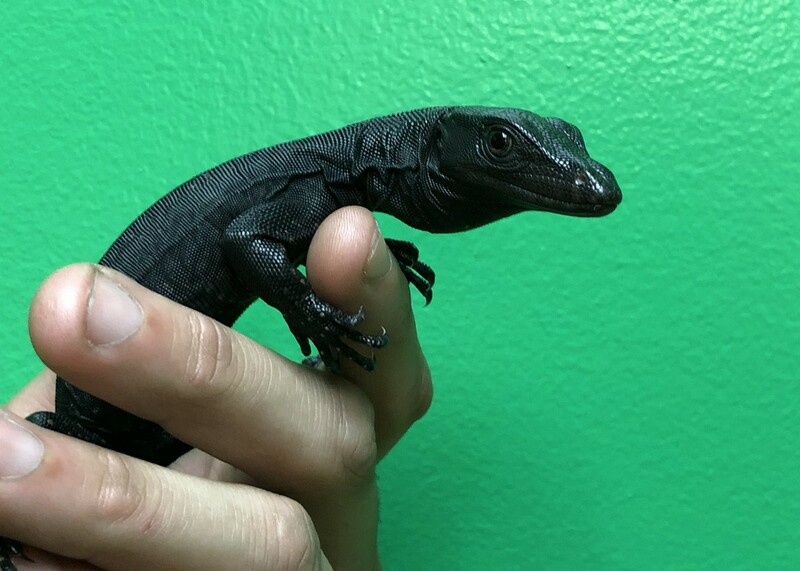 “If we start out with quality animals and maintain them properly, we can offer an animal that makes acquiring your new reptile a rewarding experience. 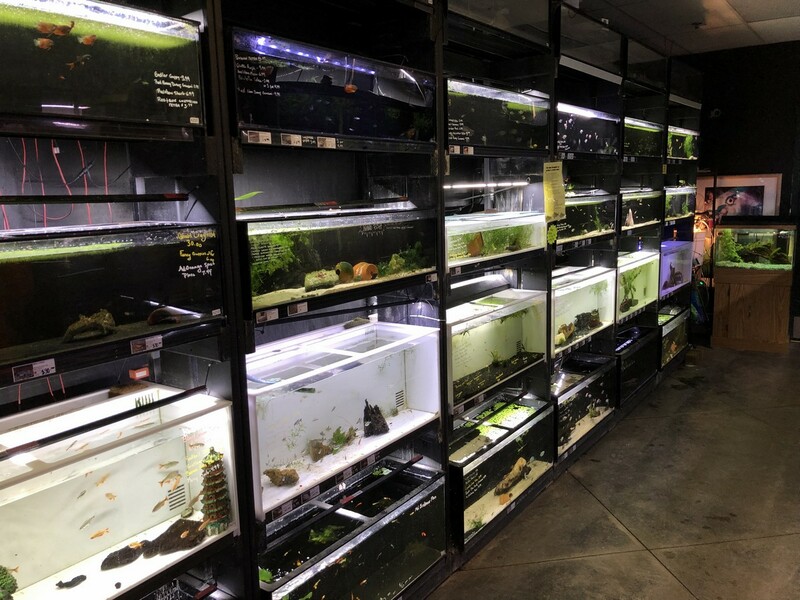 We strive to meet the customer’s needs and offer continued support. 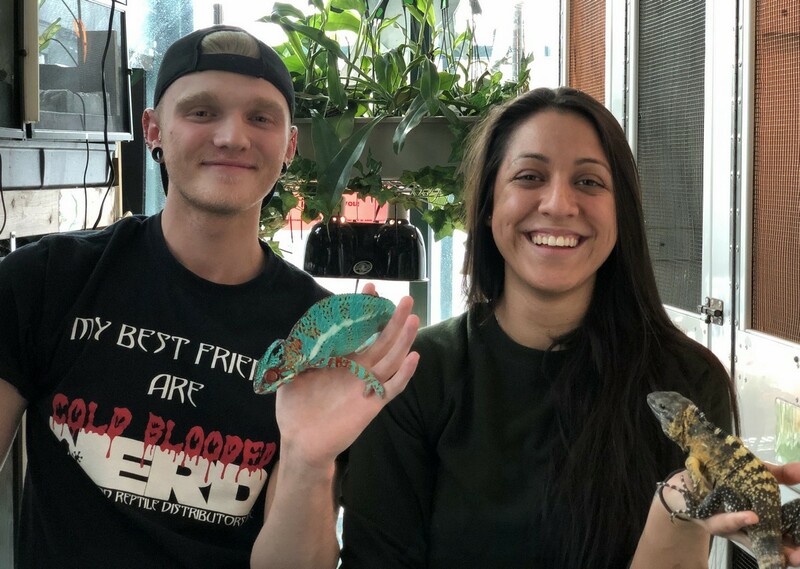 We want you to enjoy your reptiles as much as we enjoy ours, which is why we’re willing to go to the lengths it takes to provide you with the very best animals available”.